I’m so grateful to Elena, Laura Carolina, Michela and Serena, because they have accepted to be a part of Andrea Beck. 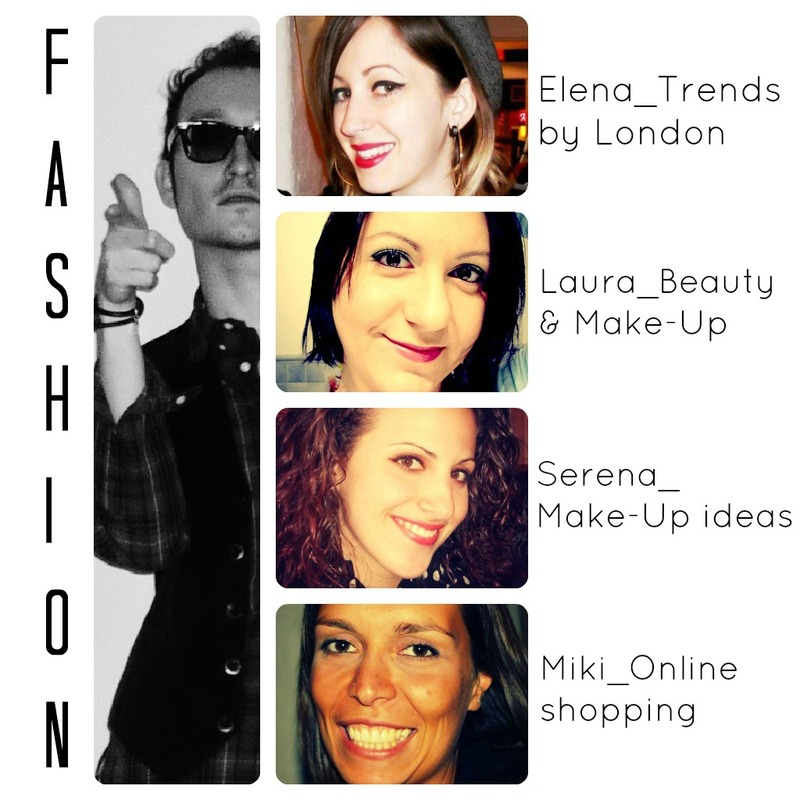 With their help and talent, I realize my project to work on different and interesting arguments like fashion & accessories, London trends, beauty, make-up and online shopping. I’m very happy to have these new collaborations, this is the beginning of a new experience! I hope to do a good job.